At least it doesn’t last as long as the war did. 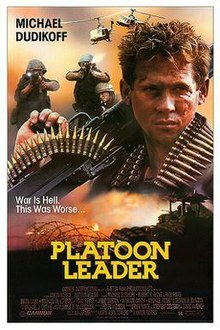 It’s Platoon Leader on CCCM. Listen, right click and download, or find us on Itunes.